A surveyor using a theodolite to survey a property. Architects may use a property survey to decide the scope of their work. A cadastral map is part of a property survey. Property surveys may be conducted to determine a property's value for an impending sale. 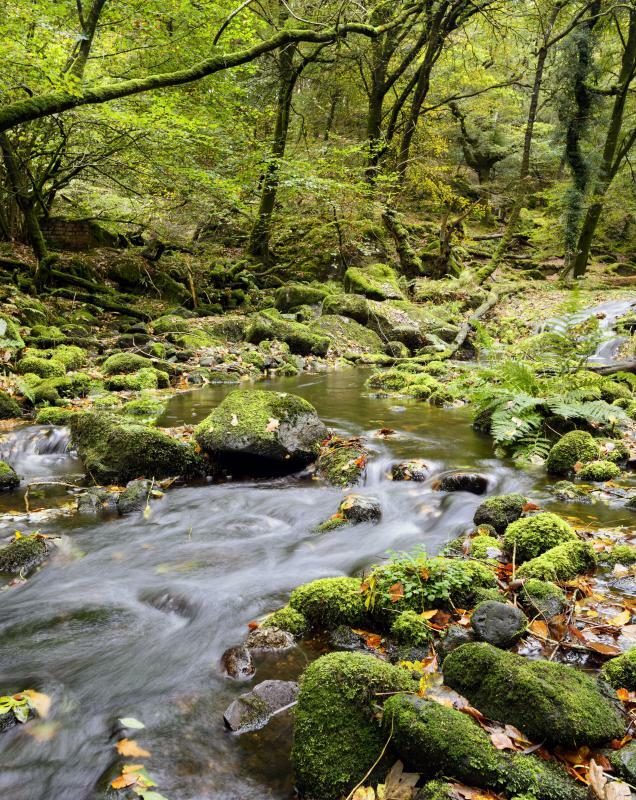 A property survey will include rivers and creeks. A property survey is a sketch or map of a piece of land showing the property boundaries and physical features, like rivers, creeks, and roadways. Some surveys also note topographical information, like elevation and soil density; residential documents typically show the location of houses and other structures, too. In most cases, these maps are treated like official records and can be used to settle property disputes, figure out land value, and determine ownership history, among other things. How surveys are prepared and what exactly they contain can vary from place to place, and much depends on the type of property at issue. The main goals — namely creating a permanent record of land placement and property lines — are more or less consistent across the board, though. Property surveys can be done for residential, commercial, and undeveloped land, and they tend to follow slightly different rules in each category. Residential surveys are usually the most common and come in two basic forms. The first is a "house location" survey, which is also sometimes called a "drive-by" survey, and its goal is to show the location of the house and other large structures on the property, as well as the orientation of those structures in relation to each other. More detailed surveys, often called cadastral land surveys, typically contain much more information. While house location maps give property owners a sense of what is present and where, a cadastral document usually provides some sense of authority where boundaries, easements, and property lines are concerned. Surveyors typically go to the property and make real-time measurements, which are compared with archived land records to create a more complete picture of what is located where. Commercial property maps sometimes include the location of buildings and structures, but they are usually focused on zoning boundaries and property use restrictions. “Zoning” is a process used by many local governments to control what sort of activity can happen on a given piece of land. 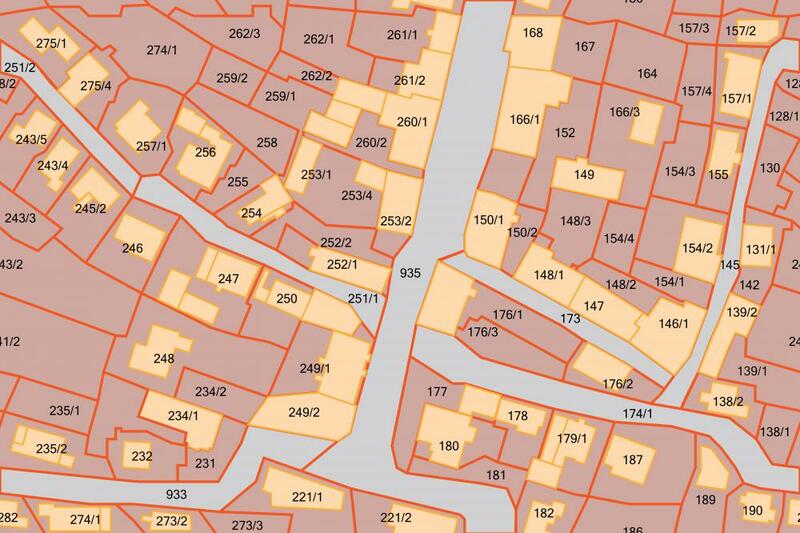 Most zones are drawn using a grid across wide areas; a property survey can give business owners a good idea of where within that grid they sit. Easements and locally-owned throughways are usually also an important part of these surveys. Many cities and towns require that certain portions of otherwise privately-owned land be kept clear of obstructions in order to allow local officials access to repair and maintain things like public utility lines, sanitary services, and natural gas pipelines. Businesses that violate or obstruct these easements are often subject to fines. Surveys of vacant land are usually much simpler than either residential or commercial projects, and in most cases, they involve little more than a note of the property’s boundaries and easements. Pre-existing land rights are also important. In many forests, for instance, loggers and naturalists are allowed to freely enter and use the resources; undeveloped beach land often has rights of access attached for local residents. This information is usually noted on land surveys as a way of keeping track of not only where the land is, but also how it is used. Landowners can often draw their own surveys fairly accurately by studying land records and looking at official municipal documents, but this sort of “homemade” survey is not likely to be definitive. Most people hire unbiased, third-party land surveyors to draw up more authoritative maps. These individuals sometimes work for independent surveying companies, although they also may be appointed by the courts or other government entities. Property surveys are conducted most frequently when land is being sold. Buyers and sellers both usually want a clear picture of where borders and easements are, and setting precise boundaries can also help when it comes to establishing a fair price. 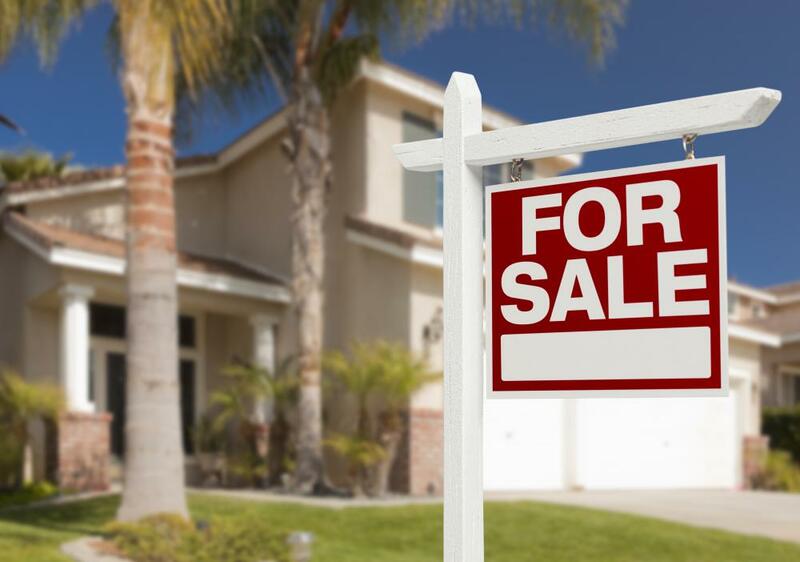 Many local laws and ordinances actually require sellers to include official surveys in their sale documents, too. This creates a permanent, official record, and it can also help avoid mistakes or fraud. Mortgage lenders often want a survey before they will loan money to either residential or commercial investors, and many title insurers require this as well. Even if this has been done in the past, lenders typically want something very recent, often dated within six months of the closing date. An up-to-date property survey will reflect any recent changes to the property, like the addition of a fence or driveway; it will also make note of use changes, like the transition from a restaurant to an office building. The report gives everyone involved in a land transfer a clear picture of exactly what is being purchased, as well as an up-to-date sense of the land’s real-time value, taking inflation and current land prices into account. Detailed maps can also be very useful when it comes to providing an authoritative view on where, exactly, one person’s land stops and the other’s begins. Disputes between neighbors over property boundaries are fairly common. A property survey itself may be enough to settle a more amicable dispute, but for bigger issues, like when one neighbor wants to build something on land the other believes to be his, the matter may have to be decided in court. Judges almost always require an objective property survey in these cases, sometimes actually performed by a court-appointed surveyor. Newer documents are often compared with older surveys on file with the city or county in order to make a ruling about who owns what. Commercial disputes often use these sorts of documents to determine what can or cannot be done with certain property. A business owner who wants to set up something like a slaughterhouse or a junk yard — both things that would affect other neighboring businesses and their clients — may order a survey to make sure that he or she is within the right zone for the activity, or to clarify whether or not there is enough space. Local laws usually require a certain distance between so-called “nuisance” businesses and neighbors, and a property survey can be a definitive way of seeing if those space requirements are being met. Particularly when it comes to residential property, renovations are another common reason to get a survey done. People looking to add things like swimming pools or sheds, or who want to extend rooms outwards, must usually first figure out where their property boundary sits. Homeowners who unknowingly encroach on a neighbor's land often bear the cost of tearing down and relocating renovation projects, which can be very expensive and unpleasant. In most cases, this applies to landscaping projects, too. A person who plants trees or shrubs in what he only thinks is his yard may be unwittingly giving them to his neighbor. Many countries and localities assess property tax based on relative land size and value, and many taxation authorities consult surveys to come up with baseline assessment figures. Property tax is often somewhat complex and depends on the value of both the land and any structures. Surveys aren’t usually entirely definitive in this realm, but they can offer a starting point. They give tax officials a good idea of how big land is, which can help them calculate how much it’s worth; they can also give landowners some sense of how taxes will be assessed and an estimate of what they’re likely to owe. 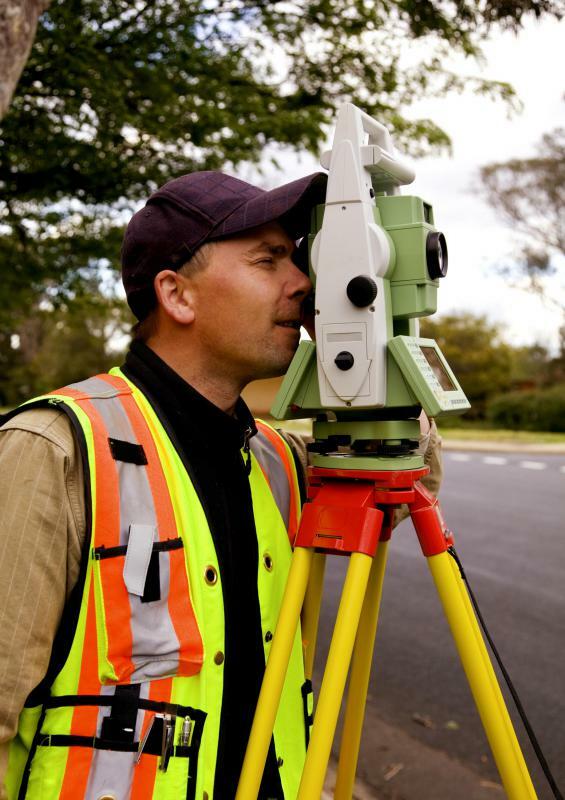 What Is a Cadastral Survey? What is a Range Pole? What is the Best Way to Deal with Property Line Disputes? What is a Land Dispute? What does a Survey Party Chief do? What is a Project Surveyor? Would health and safety have to be shown in a house survey? If that is the case, "wecallherana" you need to find out the surveyor's license number or who he is employed by and report them to your state. A surveyor's first responsibility is to safeguard the public by simply supplying the evidence found both on record and on site. This does not sound like a professional land surveyor, though. Having a property survey is a very good idea. Many people buy their homes without knowing where their property lines are and if there are any issues with protrusions. Getting a new survey is always best. @leiliahrune - Having a property survey might be helpful, but whenever you move into a new home you might want to make sure that the survey you have is accurate. I recently moved into a home and found out I had much more land than I originally thought. Our neighbor is friends with a surveyor and apparently recommended him to the old neighbors in order to score a little more space! Unbelievable. Always having a property survey on hand can settle disputes quite easily, as this article states. Also, having this survey comes in handy when you are looking to sell your home and/or property as well for the same reason.